Organizations are rapidly moving to highly scalable, multi-cloud, and hybrid environments, which adds layers of compliance complexity and blurs the lines of responsibility. How do you achieve and maintain compliance in such a dynamic environment? 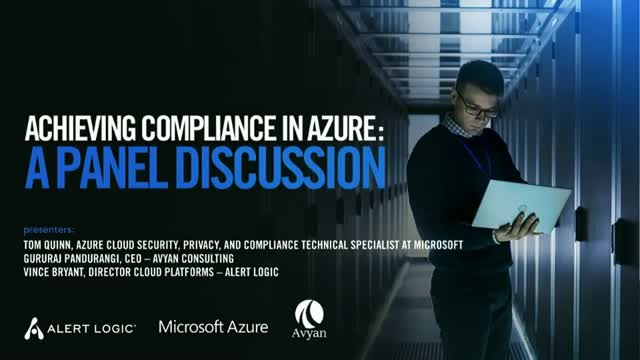 Register for Achieving Compliance in Azure today!